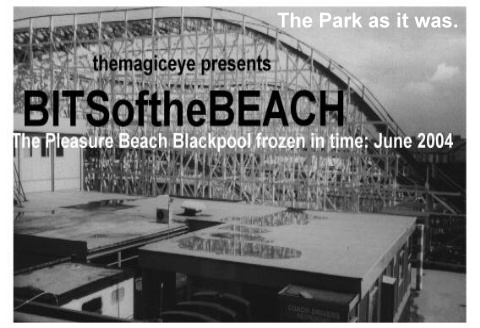 BITSoftheBEACH is a personal and offbeat photographic reminder of Pleasure Beach Blackpool caught in time during a pivotal period in its glorious history (2003/2004). This was the sad time when both Mr G Thompson and his mother, Mrs LD Thompson - mother and son stalwarts of the dynasty that built Britain's most popular seaside attraction - died within 11 days of each other. This feature has not been touched since 2004, and will remain as a time capsule of the park in that period. 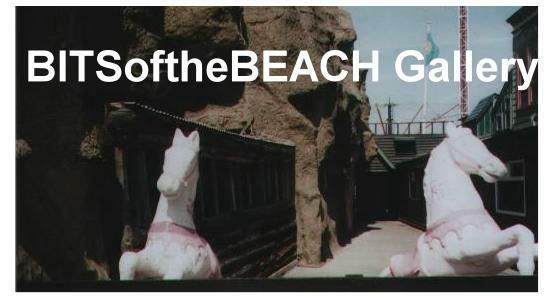 Please click each ride below for individual ride information and history as at 2004.